Clunes Neighbourhood House is a community led organisation, with more than double the number of volunteers involved in it’s operations each week, compared to the state average. 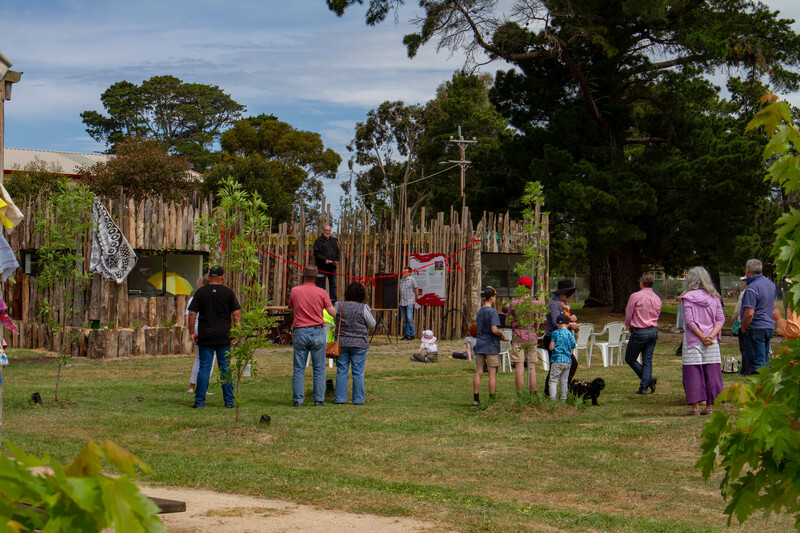 Working with local people, businesses and other community groups, our goal is to contribute to the liveability of Clunes by supporting everyone to be an active part of the neighbourhood. 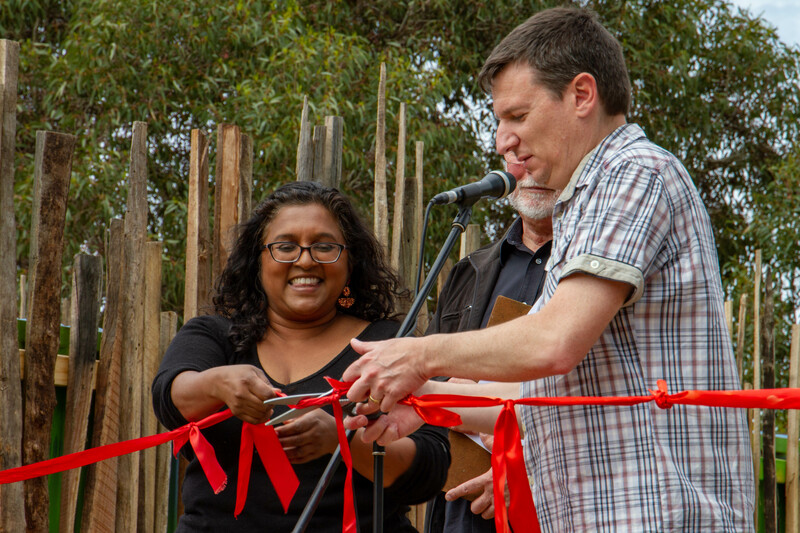 Clunes Neighbourhood House was formally founded in 1992 (after operating informally prior to then) and incorporated in 2007 by local people seeking to provide community development opportunities that would lessen social isolation and foster inclusion. We operate on a three year strategic planning style to enable us to have the time to work together to co-design and embed outcomes across the community. Clunes Neighbourhood House employs a part-time Manager. All other team members are volunteers. At the Clunes Neighborhood House, Child Safety Policy is a critical part of our operations. Our aim is to nurture safe and supportive networks for children, their families within our organisation, and across community. In 2017, we partnered with Daylesford Neighbourhood Centre and the Victorian State Government to undertake a series of research studies to better understand the aspirational, educational and employability needs of our community – and the broader shire. Through a series of surveys and one on one interviews, we produced the findings, which have informed many of our initiatives since then. Regular and special activities led by community members interested in contributing to their neighbourhood. This means we have a participatory approach to our programing, focusing on building the capacity of our community to make their own change happen. Clunes Neighbourhood House has been operating for almost 30 years, and in that time has become a part of the neighbourhood, living and sharing a number of different premises. The first premises was the Old Free Lending Library. A one off Government Grant of $140,000 was provided in 1987, to fund a coordinator and computers. In the early days, the main focus was on technology based classes for adults but over the years that has changed. Neighbourhood House then moved to a shop front in Fraser St (where Widow Twankeys is now!) and then to the Hepburn Health Services premises on the Ballarat Rd. After 10 years or so there, Neighbourhood House moved to No 6 Service St for 3 before finding it new home, with the Lee Medlyn Home of Bottles at the Old School House at 70 Bailey Street, in 2011. This beautiful building has been very effectively shared since then. We started with a vision, then it went down onto paper. The kiddies bike mounds are in place, walking/riding paths are laid, new trees are planted, rocks are places and native plantings along the path have been dug in. The old play equipment has been refurbished, the new playground equipment is in (thanks Hepburn Shire Council!) and boy does that swing get a workout. Locals and visitors to town alike are already frequently using the playground and park. A panoramic shot of work in progress from the back of the property, showing the playground, Lunchroom, and Bottle Museum behind it. We call this building “The Lunchroom” because that’s exactly what it was in the war years, when this property was a knitting mill, supplying socks and other knitted garments to Australian soldiers on the battlefield. Unusable for years, the Lunchroom is now fully refurbished inside and out, thanks to a combination of input from Hepburn Shire and grants that we obtained. It is in frequent use by our community, including Art Attack (youth activities), hire by individuals and groups, and most recently, Dance your Bits Off open dance sessions. The once-shabby interior is now clean and sparkling, very comfortable. At the other end a kitchen has been installed. Culture-led renewal harnesses creativity for social and economic purposes. It is a concept that has become an almost ubiquitous feature of contemporary western cities, contributing to neighbourhoods and communities by activating and beautifying spaces. In 2018, thanks to the Creswick & District Community Bank the final stage of our vision for our space came to a reality – and the Art Factory was born.